GFL at New Smyrna - Back Lip. Back lip from Elijah Allred. GFL at New Smyrna - Back Rub. 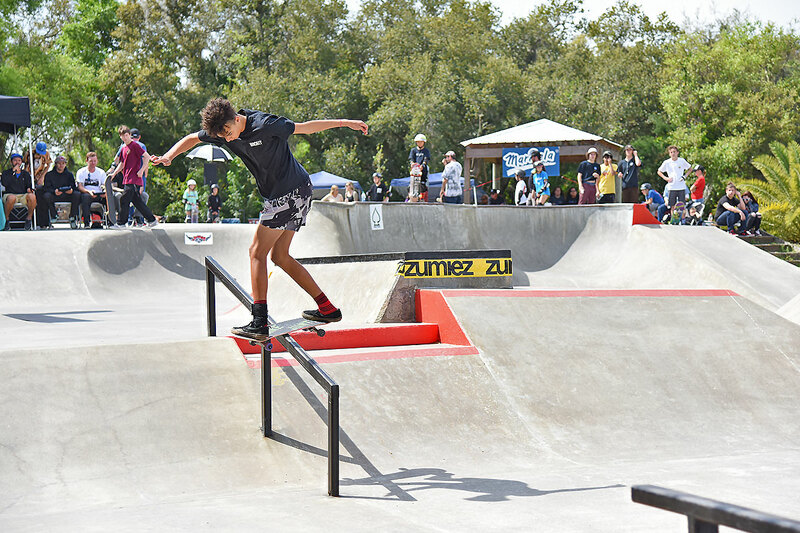 GFL at New Smyrna - Nollie Lip.